Jarrett B. Perlow was appointed Chief Deputy Clerk at the U.S. Court of Appeals for the Federal Circuit in December 2016. As Chief Deputy Clerk, he oversees the daily operations of the court’s Clerk’s Office, which is responsible for managing the court’s cases and calendar; maintaining the court’s records; issuing court orders and opinions; and handling all communications with litigants, the bar, and the public. 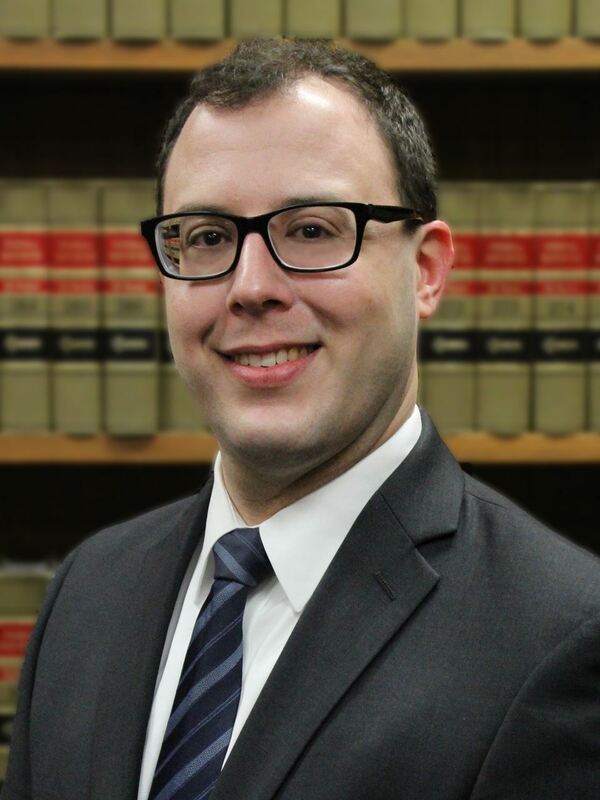 Mr. Perlow began his career in the federal judiciary in 2004 as a law clerk and then staff attorney at the United States District Court for the Eastern District of Virginia. Before coming to the Federal Circuit, he was a staff attorney at the United States Court of Appeals for the Armed Forces, followed by seven years with the Clerk’s Office of the United States District Court for the District of Maryland first as legal advisor and then Chief Deputy Clerk. Mr. Perlow was previously an adjunct lecturer for ten years at the American University Washington College of Law. Mr. Perlow received his law degree with honors from the American University Washington College of Law, where he was Editor in Chief of the Administrative Law Review. He received his Bachelor of Arts in History from American University.